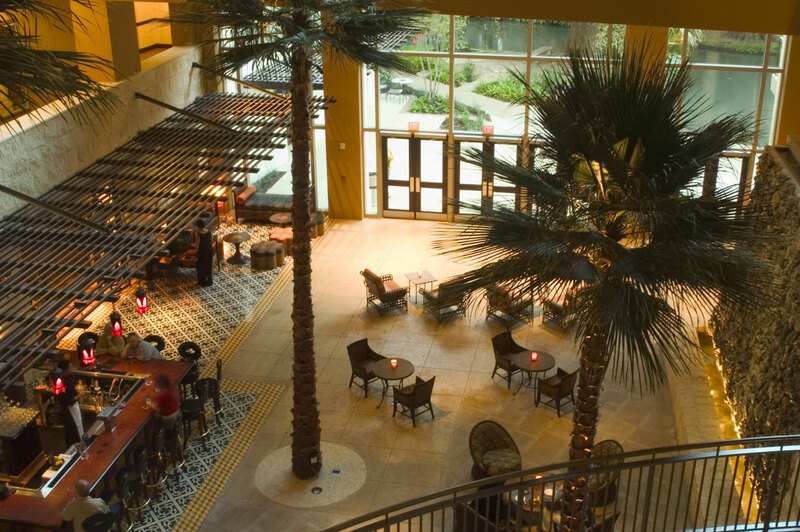 Completed in 2005, the 265-room all-suite Hotel Contessa combines its premier Riverwalk location with unparalleled luxury. 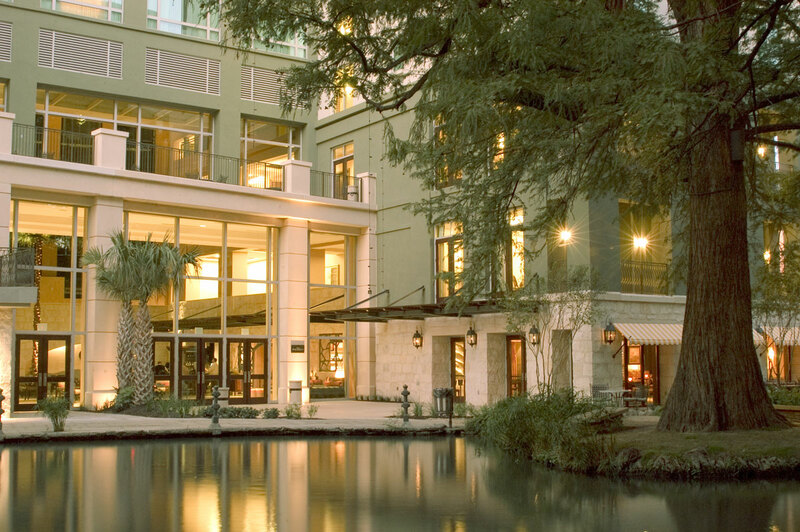 Located along the south bend of the San Antonio River, Hotel Contessa is a short walk from the Alamo, the Rivercenter Mall and the Gonzalez Convention Center. 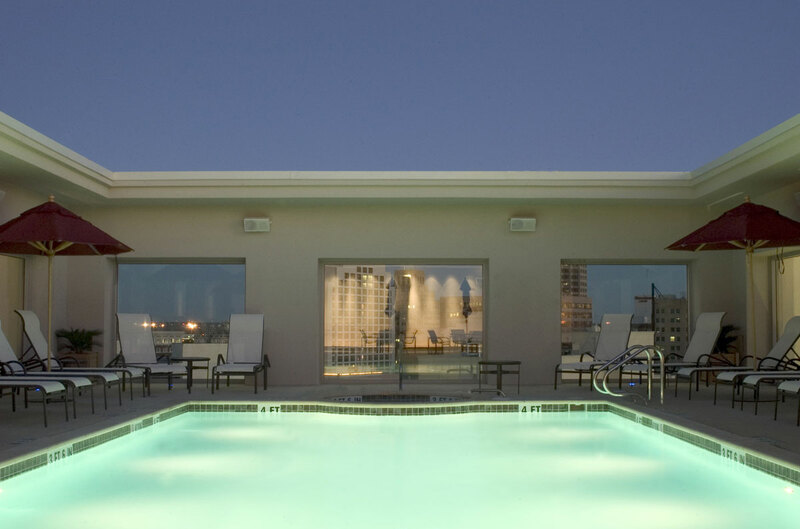 The hotel features gym facilities, a spa and a luxury restaurant and bar.